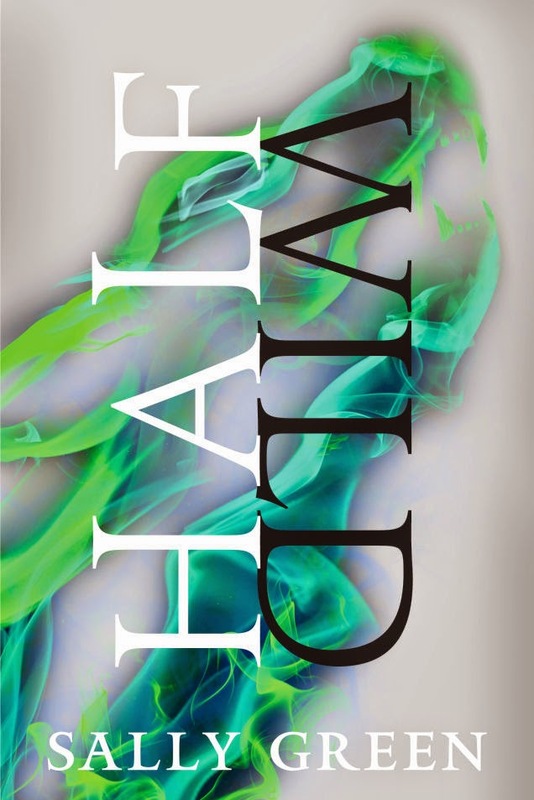 Another week of pretty book cover reveals for you! 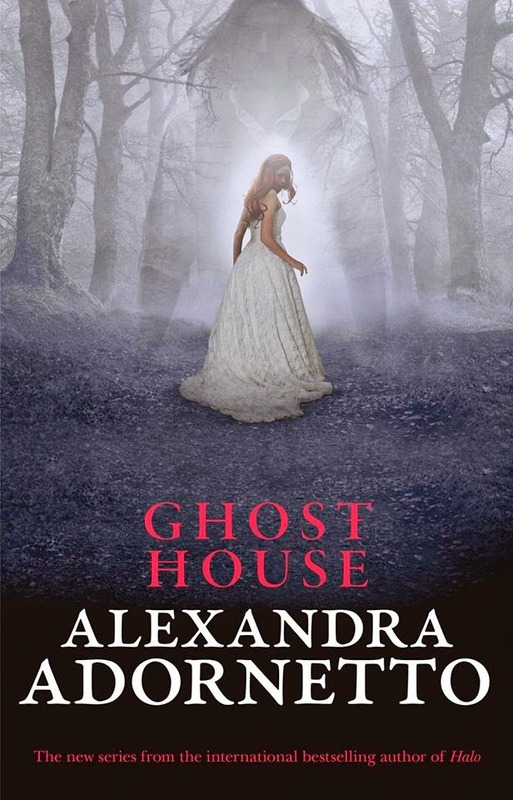 Alexandra Adornetto has a new series starting called The Ghost House Saga, and here is the cover for the first book, titled Ghost House. 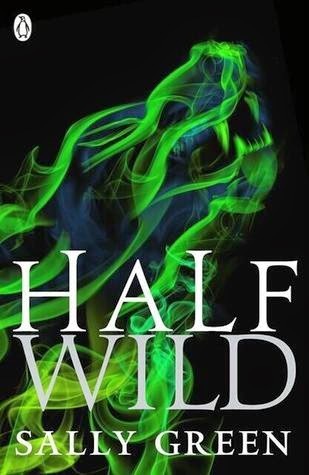 I bring you Half Wild by Sally Green. Isn't it just pretty! I do like those greens and the swirlyness of the image. Uk is the black one I believe and US the grey? 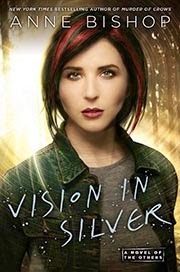 Next up we have Vision in Silver by Anne Bishop, which features the same character off the front of the previous books in The Others. 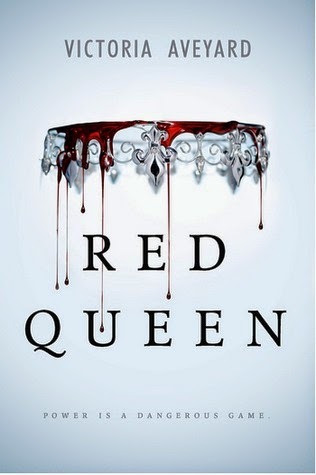 Have you seen this cover for Red Queen by Victoria Aveyard yet? 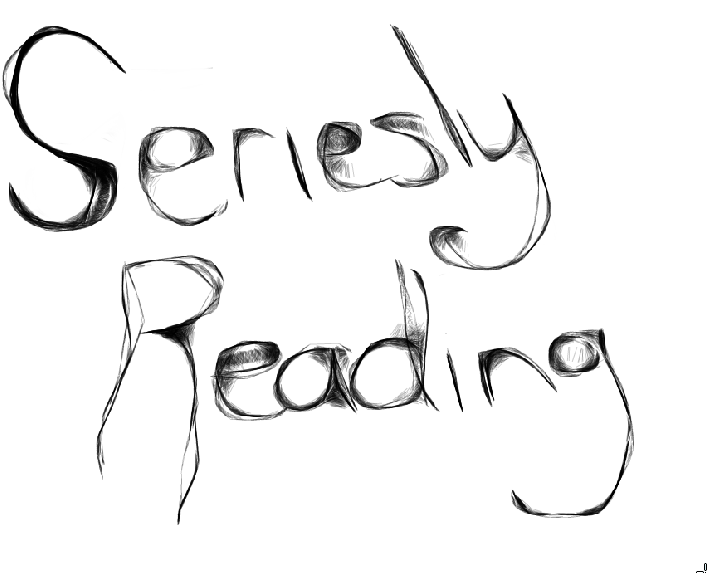 does it make you as intrigued as I am to pick it up and read it? Lastly we have Soulprint be Megan Miranda. 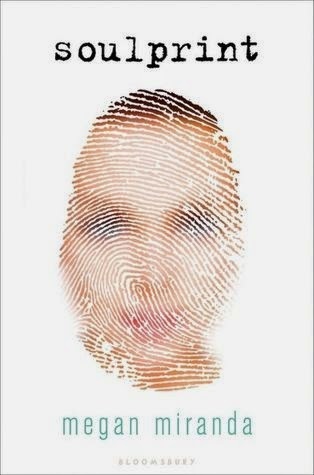 I do like the face within the fingerprint here. So there is this weeks lovely cover reveals. I think they're all quite pretty and give me some grabby hands. I can't wait until they're out and I can gaze upon the real thing instead of just images on my screen.